Free download PhotoKeeper Latest Version. 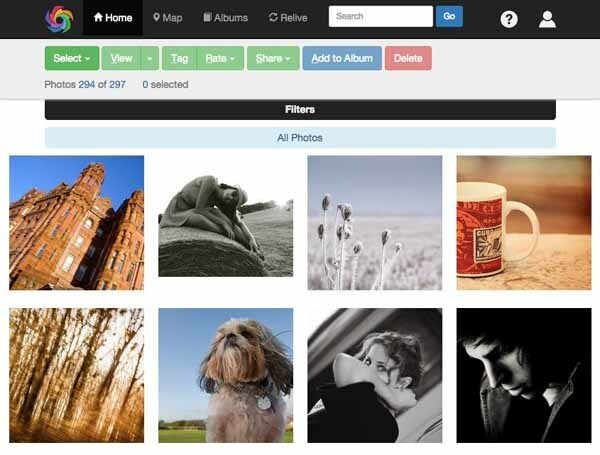 Store all your photos in cloud and stop worrying about losing your photos ever again. PhotoKeeper takes automated backup of all your photos including RAW files in our secure cloud. Backup clients are available for Windows and Mac desktops, iPhone, iPad and Android based devices. Backup photos from multiple devices in a single account. So you can backup photos from your personal and work computer, your mobile, your tablet even your family members’ photos can be backed up on the same account if you wish. Access all your photos from anywhere. You may be on a vacation or on a shoot away from your computer. If you ever need to access any of your photos, all you need is a web browser to view your entire collection and find any photo quickly. PhotoKeeper automatically reads the tags and ratings applied to photos either in camera or in Adobe Lightroom. It organizes them neatly by devices and folders and by the capture date. You can apply more tags and ratings to photos. PhotoKeeper also maintains a history of changes made to photos so you can go and see past versions of photos even though they may have been deleted from your computer.